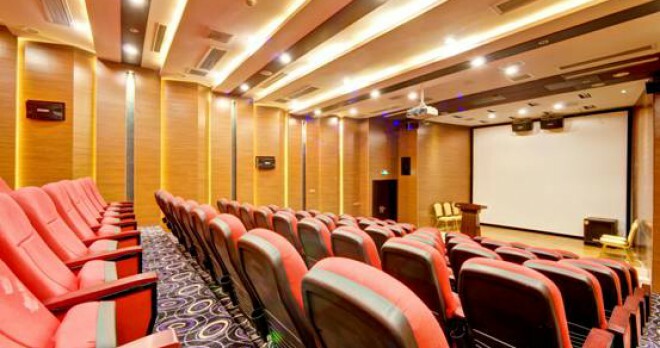 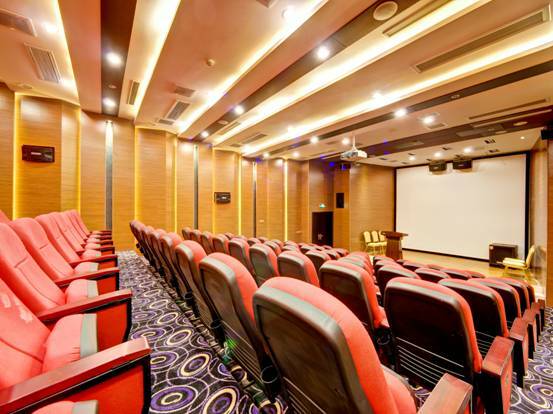 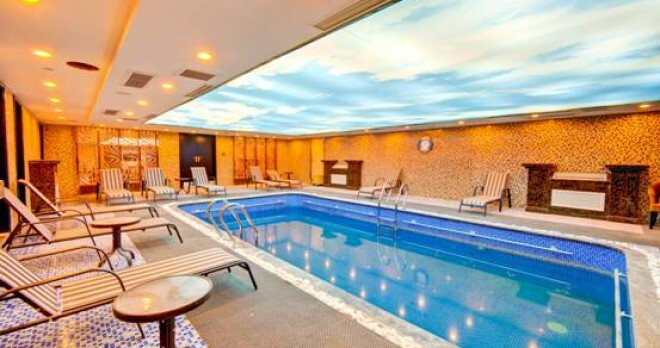 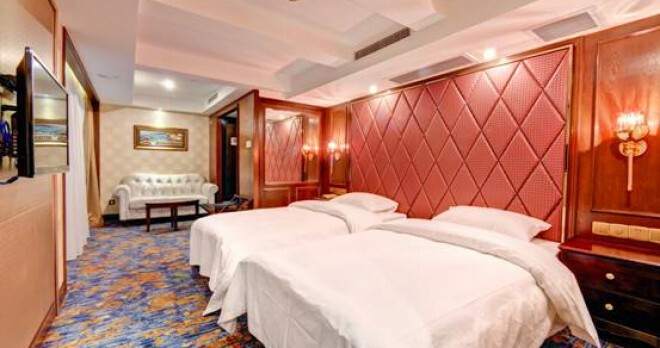 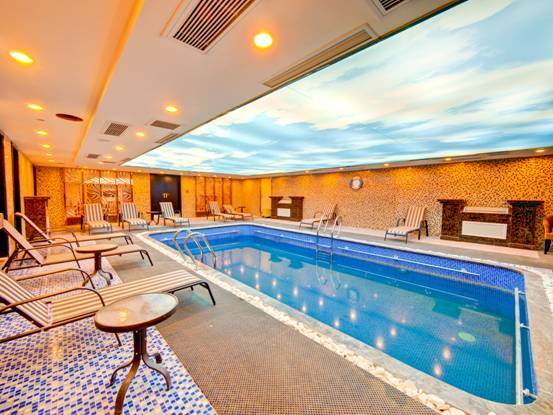 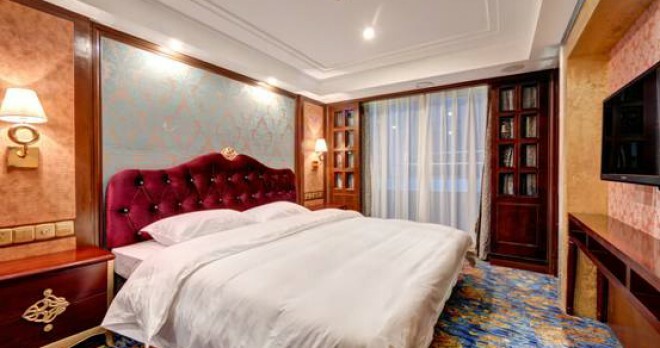 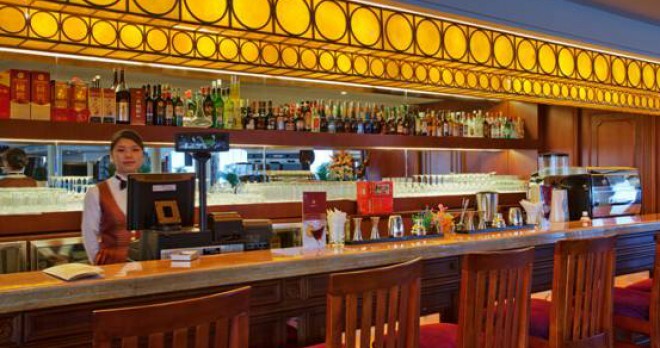 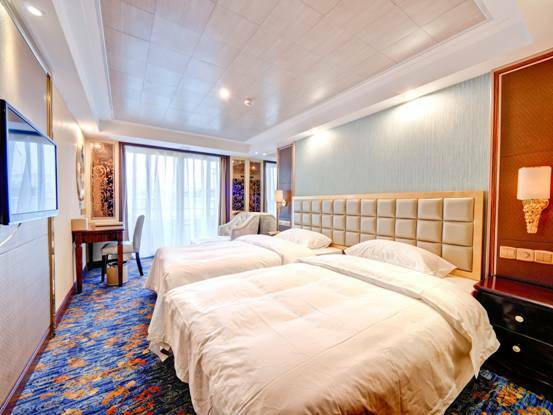 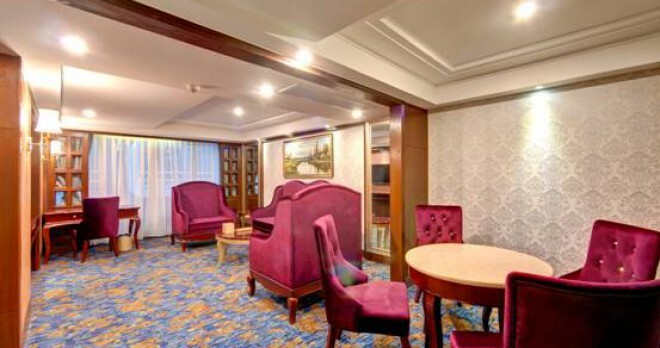 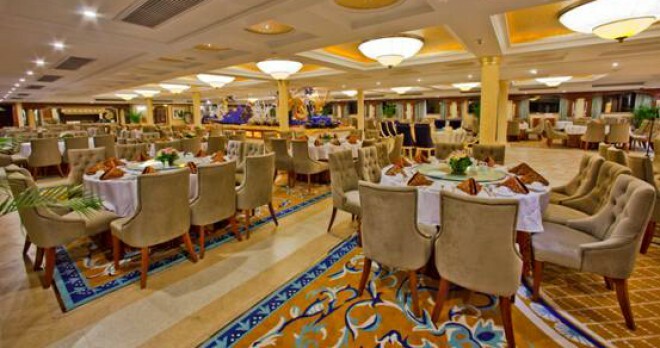 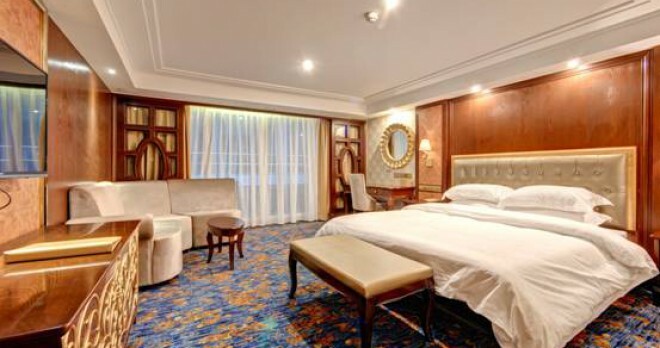 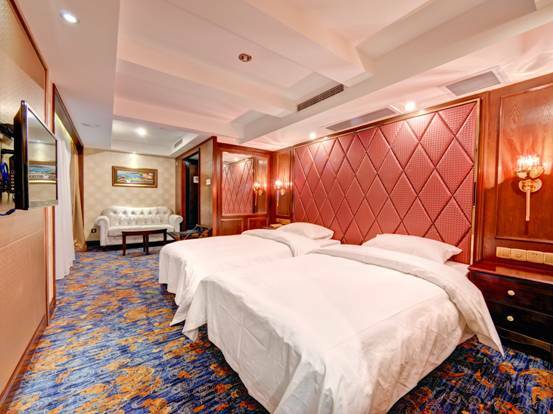 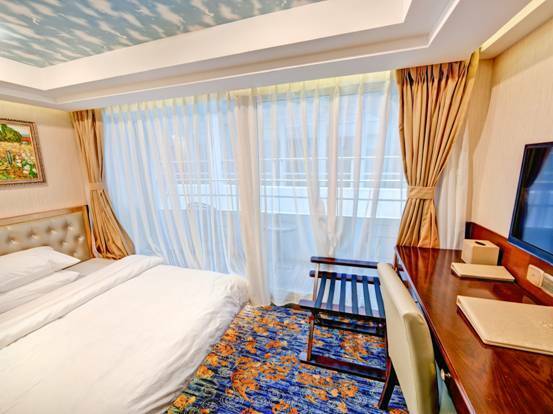 The Yangtze Gold 8 is a 5 star river cruiser accommodating just over 400 passengers in luxury and comfort as they experience the scenery, history and culture of the Yangtze. 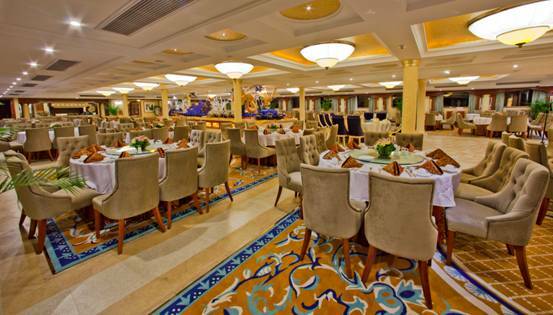 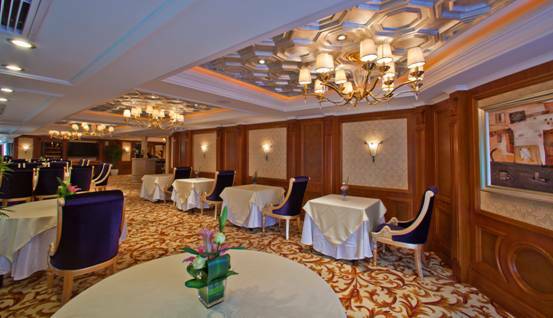 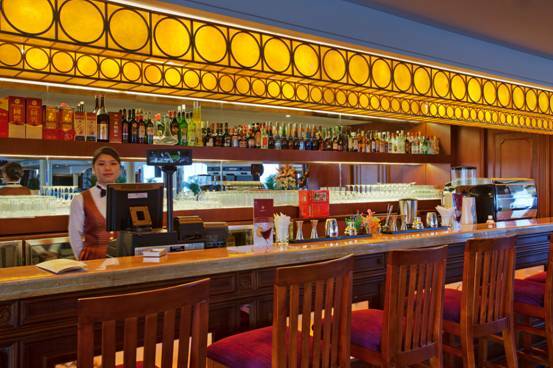 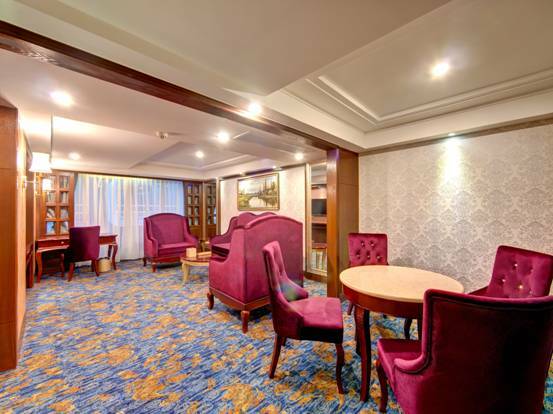 Guests on board journey in sophisticated style with the ship’s interiors boasting elegant decor coupled with modern amenities. 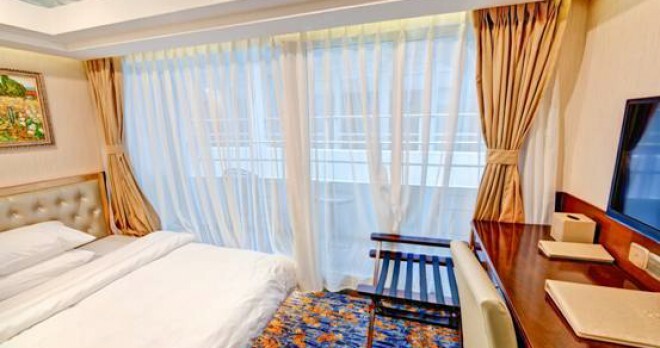 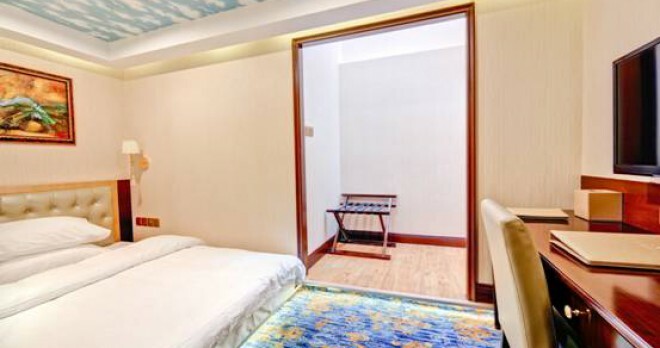 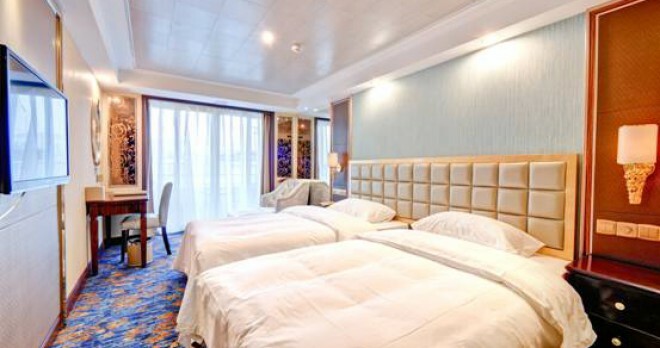 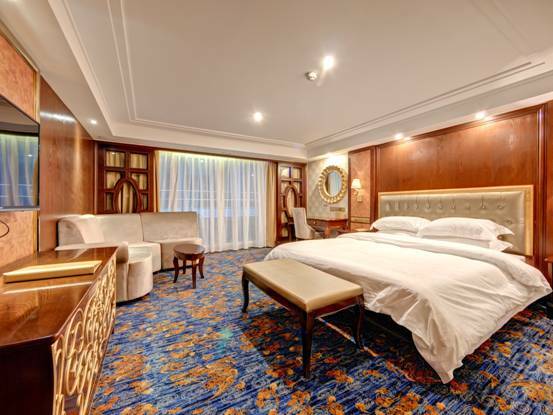 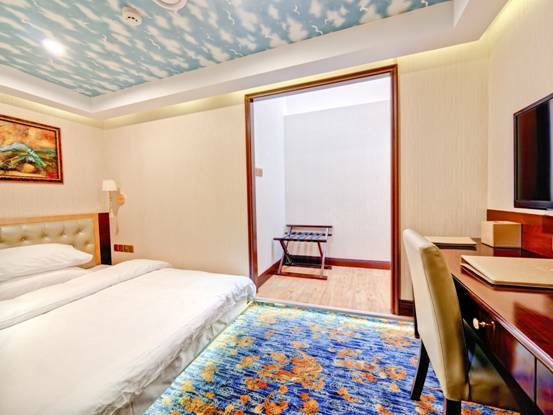 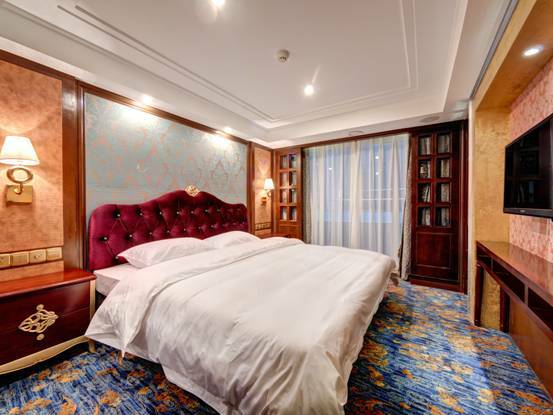 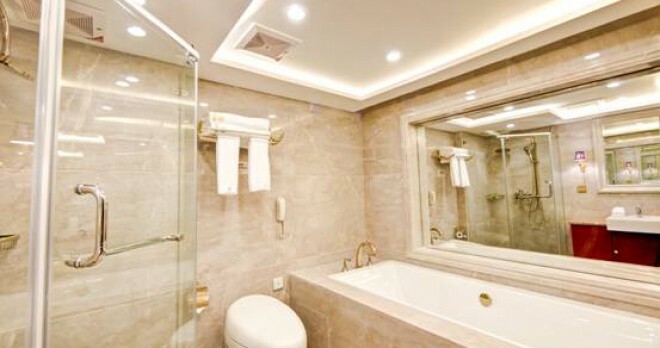 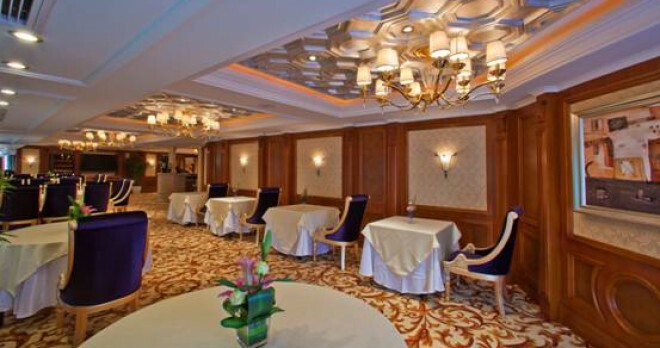 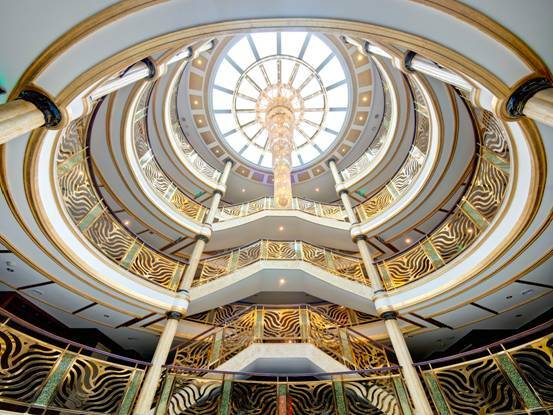 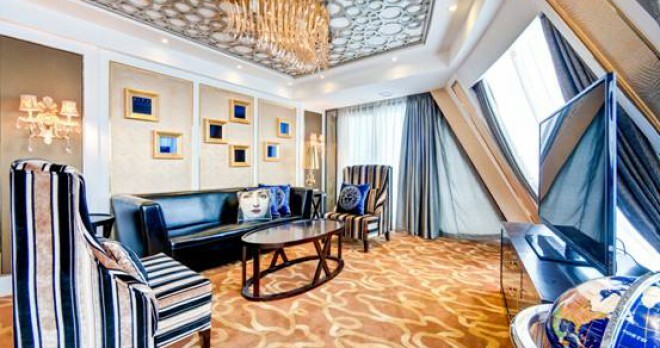 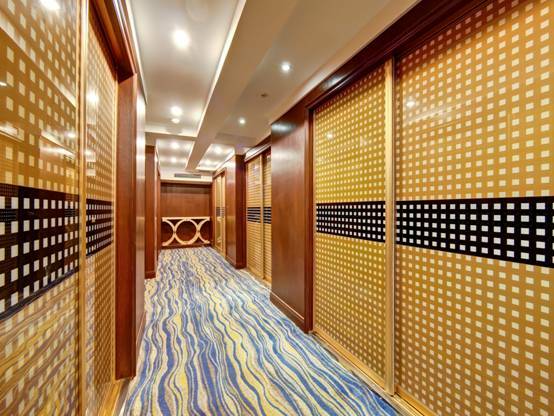 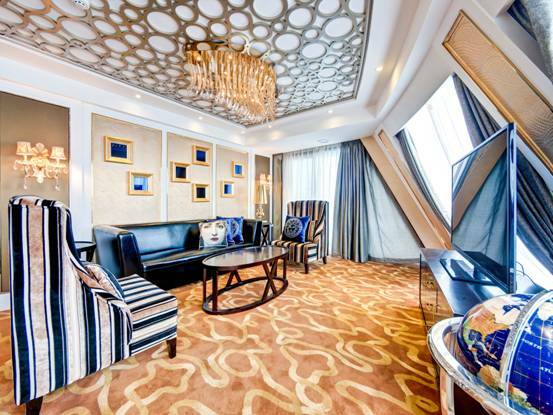 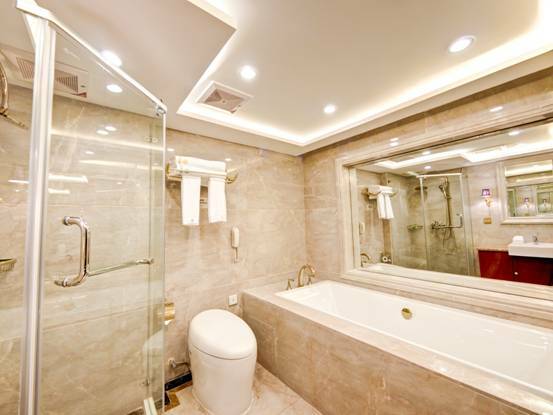 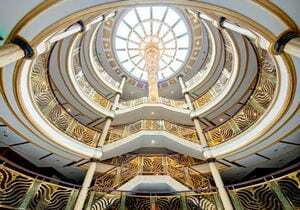 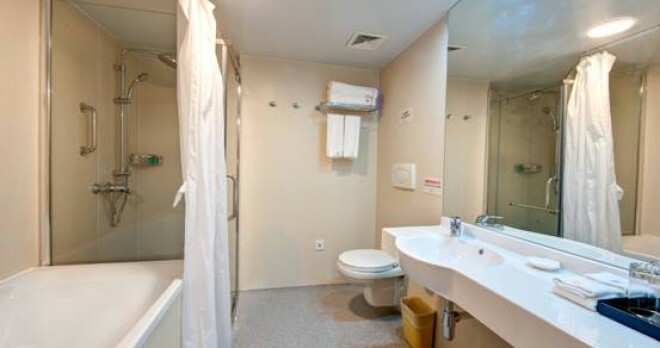 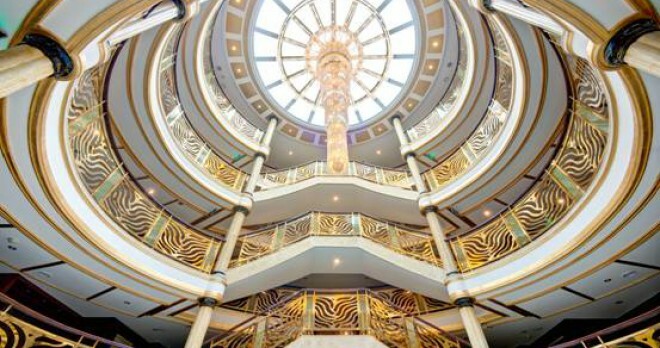 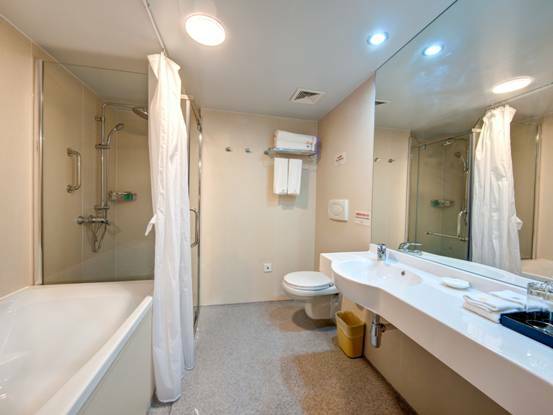 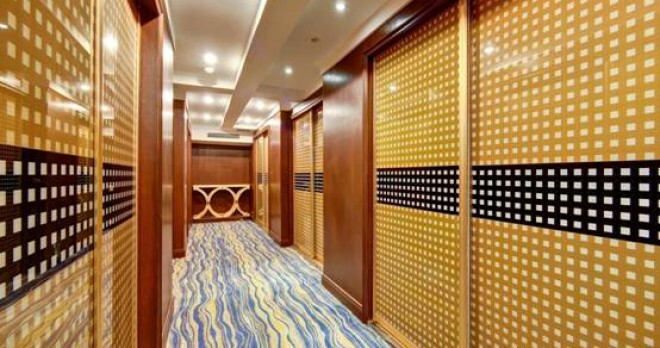 Beautifully furnished cabins with private balconies, stylish public areas and unrivaled service make the Yangtze Gold 8 one of the leading cruisers on the Yangtze River.